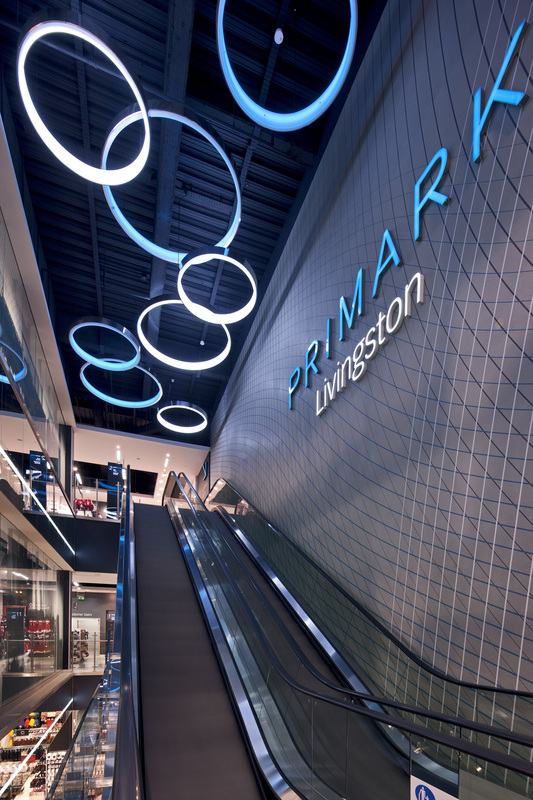 H&J Martin Construction & Fit Out, part of Lagan Specialist Contracting Group, successfully handed over their first Primark project at Newcastle’s Metro Centre (£5 million), following this we secured a further 4 projects worth £18 Million. 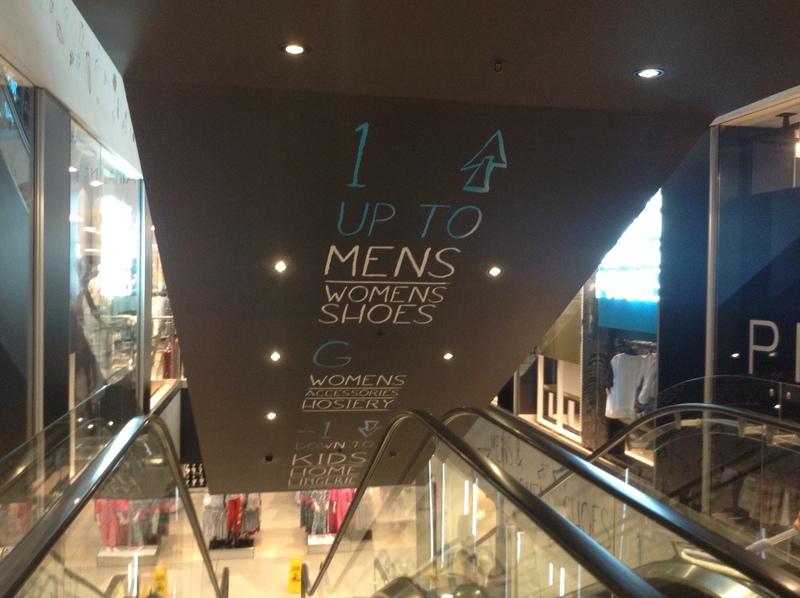 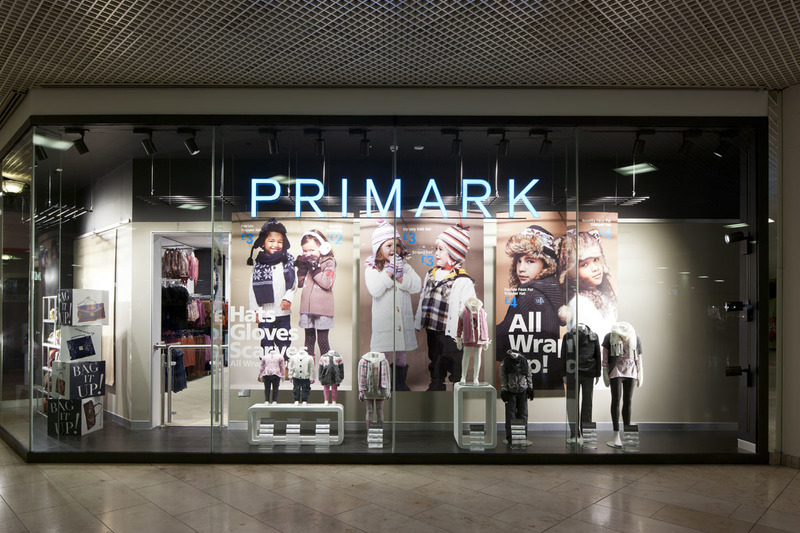 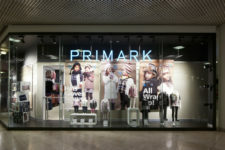 All Primark schemes have been delivered on or ahead of programme and within budget. 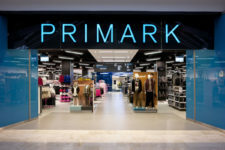 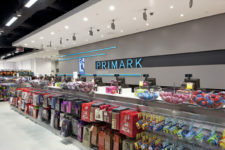 For example at the clients request we effectively led a value engineering process at Primark Chelmsford resulting in the reduction of the construction cost by £1 million, re-writing the spec whilst maintaining 100% quality. 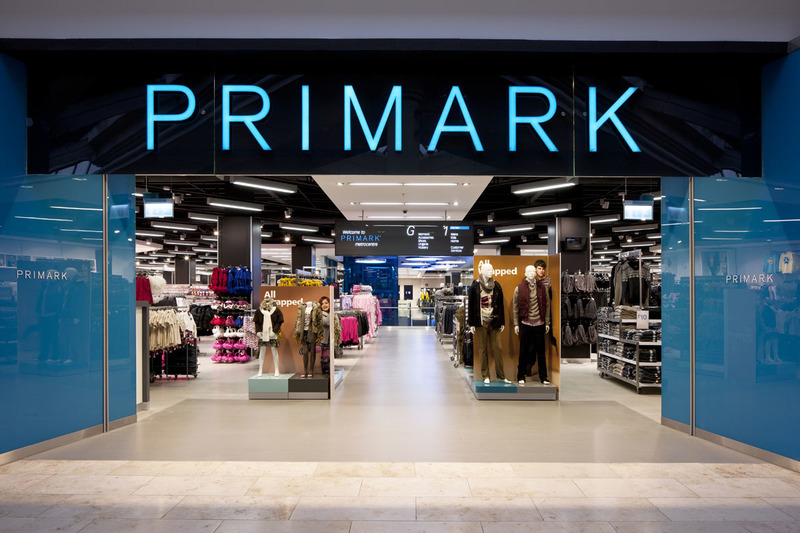 We have also successfully delivered high quality Site Waste Management Plans for Primark utilising the WRAP reporting toolkit. 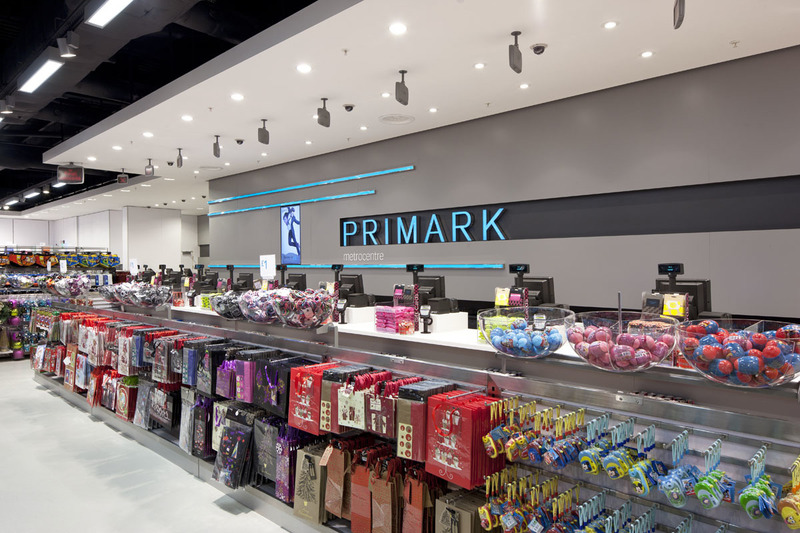 Our Current average for waste diverted from landfill on Primark schemes is 98%.